Mike has over 25 years of experience in Business Ownership, Business Management and Business Consulting. He brings a unique perspective to buying and selling a business after doing it twice for himself. With 20+ years in executive management with both a privately held manufacturing/retail company and a large multi-national fortune 100 company he has gained a unique appreciation for owners who have invested years into building their businesses and the sacrifices made to grow their dream. As a Sunbelt Business Broker, he is dedicated to guiding owners through the journey of selling their business and maximizing the return for his client’s efforts. 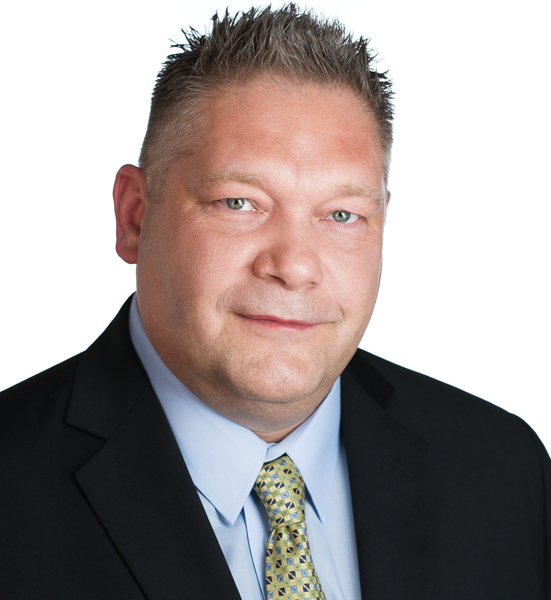 At Sunbelt, Mike is a specialist in private practice sales, manufacturing/distribution and hospitality. Mike is a licensed real estate agent in Minnesota. I wanted you to know that I will forever be very grateful to you and Sunbelt Midwest. I struggled for one year trying to sell my business. I had 6 prospects, I thought I worked hard at it. But keeping up with a daily work load, it just did not work. I signed up with you after the first of the year. We determined the price on the business. You gave me suggestions on what needed to be done to make the company more appealing. You kept me up to date on prospects. You did not bring in any low ball offers, like I received the year before. You did not waste my time. We had an offer that was acceptable, however the backer backed out. You did not give up, you made arrangements for the buyer to look at different avenues and with your help he was able to get his loan. July 1, 2016 , we had the signing of the papers. Thank you very much for all your hard work and knowledge on how to sell a business.